The Talos Project is a science-fiction web comic I started developing years ago in my spare time. I launched the first version of it in 2008 whilst also working full-time in London as a digital illustrator on a CG comic for The Sun Newspaper. Later that year I started my own business and began moving in the area of animation as well. This was all at the dawn of a global recession which therefore required my full attention and thus delayed the second half The Talos Project’s Chapter 1 until the following year. In the years since then, I had to focus my efforts on building up my studio brand (TALOS Creative) and develop my skills further. During any spare moments, I would work on The Talos Project, creating new concept and rebuilding the website and platform to deliver a more ambitious version of The Talos Project. It is now 2016 and I have relaunched Talos. This time the comic is higher resolution, responsive, mobile-friendly and touch-enabled. I am working on a new fully animated trailer and will be taking the quality artwork to a new level going forward. In addition I plan to add animated sections making this a mixed media experience and thus I feel the best way to tell the story. The story revolves around a global biotechnology company called PFT (Pandora Future Technologies) who provide products and solution to government, military and medical industry clients. PFT’s portfolio covers a wide range of innovations in the GRIN technologies (Genetic, Robotic, Information and Nanotech) with it’s most recent development being in the area of molecular nanotechnology. PFT’s biggest single project however is a DARPA funded program that combines all their disciplines together to attempt to create the most advanced soldier system called The Talos Project. 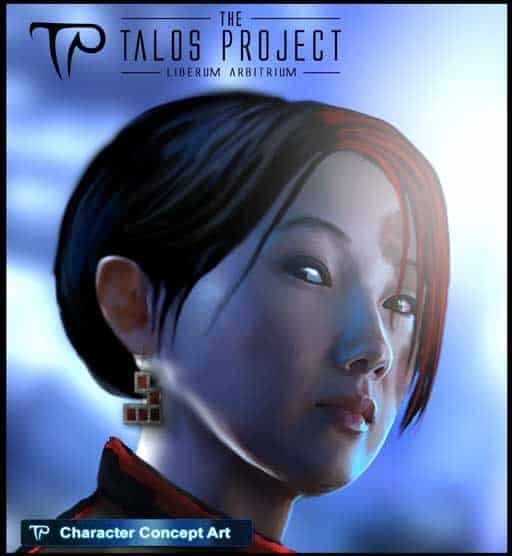 Now before I go further I would like to clarify that I wrote the story initially nearly 10 years ago and have had TheTalosProject.com since 2008 (if not earlier) so those of you that may have heard recently about DARPA funded call out from SOCOM to help create what they have called ‘The Talos Project’ to create an advanced soldier suit (The Tactical Assault Light Operator Suit) is entirely coincidental as I had no idea they would actually try to do it EXACTLY what i had written and within a time frame that matches my fictional story. According to Greek mythology, well one version of it, Talos was a mechanical bronze giant created by Zeus to protect Europa on the island of Crete from invaders. An ancient engineered protector, a super-soldier anti-terrorist program in modern terms. When PFT (Pandora Future Technologies) were looking for a moniker for their new upgrade to the D.A.R.P.A funded advanced soldier system, (once known as the Future Force Warrior) currently a PFT revision of the Vision 2020 model, they looked to ancient Greece for their inspiration. The chance to play god, advance scientific understanding and protect the country, not to mention receiving billions of dollars in funding must have been quite the motivation for PFT’s CEO Eugene O’Neal. Following a a drop in military recruitment numbers, the decision to focus on smaller numbers of highly trained and well equipped teams supported by an assortment of un-manned robotic ground and air units was made. The ultimate goal however, was to create the perfect soldier. A one-off initially to serve in ‘special operations’ requested by the governments allocated handlers. Candidates were selected to undergo a rigorous selection process and then divided up and sent to various PFT branches around the world. 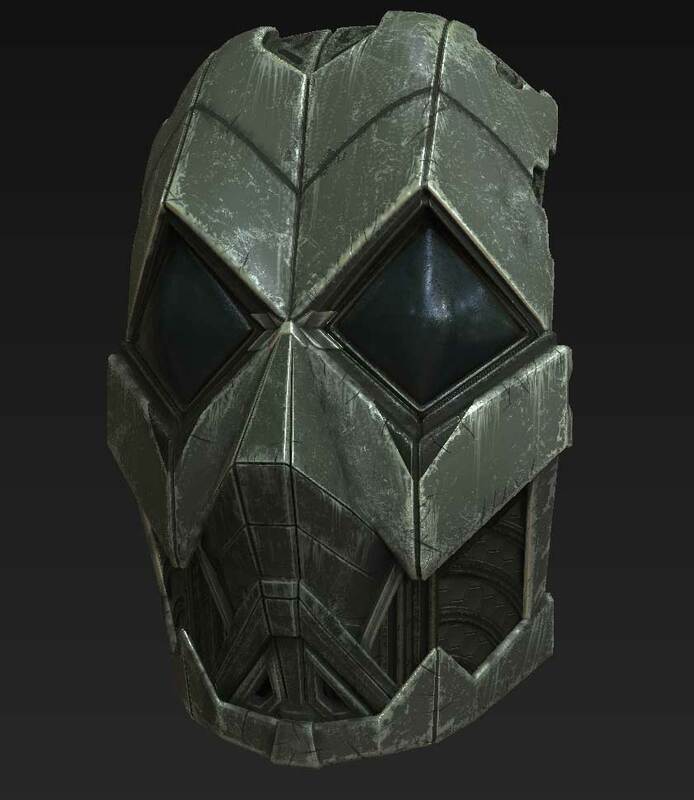 Each branch would focus on a different area that would later be combined to create the final Talos soldier system. The Talos Soldier System has two main parts. the soldier and the suit. The suit is still undergoing additional upgrades and new features but revolves around a combination of a reactive liquid armour over an assistive synthetic endo-skeletal-muscular system allowing for increased strength, endurance and speed. Specific details on the technology are not available to the general public but it is believed the synthetic muscles to be a polymer based approach rather then the carbon nano-tube technology originally considered. There have been rumours that in the pursuit of improved performance, somatic cell gene therapy had been used on the candidates that resulted in many side-effects including behavioural changes and mental health disorders such as paranoia. Despite several claims being made, sources tended to lack credibility or vanish entirely. The Talos Project Web Comic takes us into the near future and throws us into a world where technology is changing the rules and occasionally breaking them. When 3D printing allows for the easy and affordable printing of prosthetic limbs for the disabled, fast prototyping and creation of tools and replacement parts, it also allows for the printing of cheap and untraceable weapons. Cameras and sensors get ever smaller and more abundant mapping and recording out every movement. For our own safety we give up more and more of our rights and civil liberties as innovation and technology continues to empower as many as it enslaves. Click the link below to view the first chapter FREE and don’t forget to sign up. As a member you will get notified of updates to the story and new artwork as well as special offers and discounts at the TALOS Store.